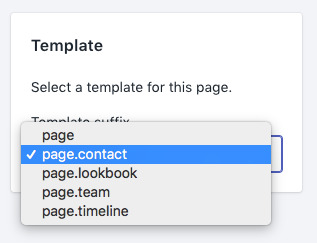 In Story, there are additional page templates you can use for certain page styles. 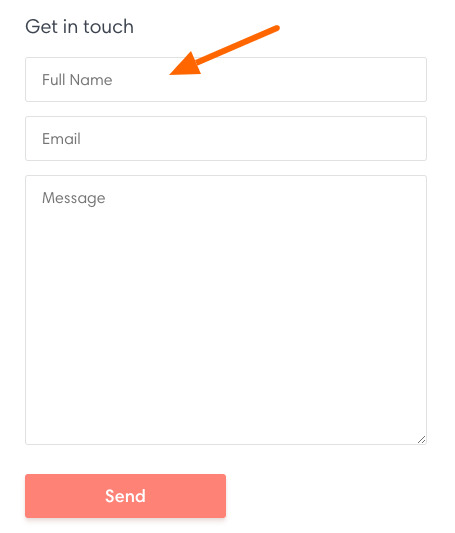 Here are some tips for creating a Contact page. Save the changes. 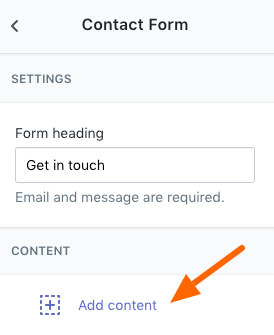 Your page title and description will appear at the top. 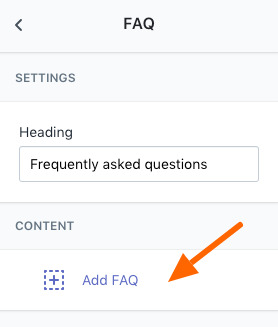 The additional elements will follow. 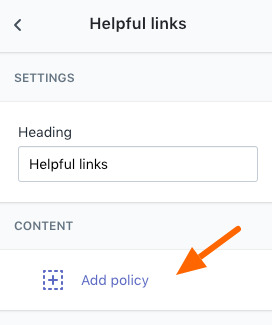 Create a new menu and add menu items which link to additional pages. 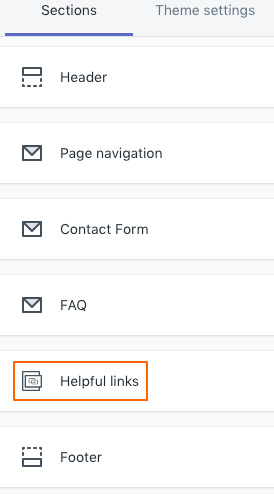 Be sure to include a link to the contact page as well as this menu can be shared on other pages. 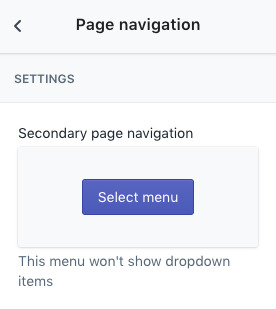 After you've created a new menu with menu items. 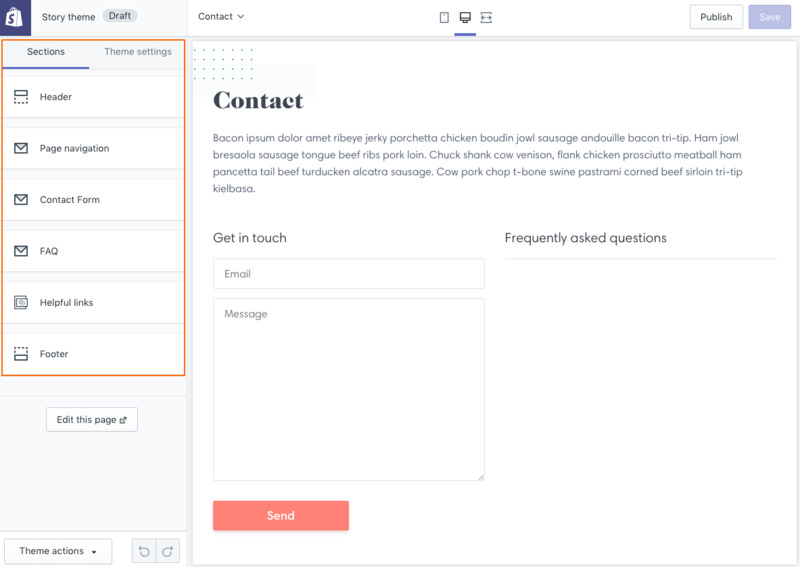 Open the Theme Editor. 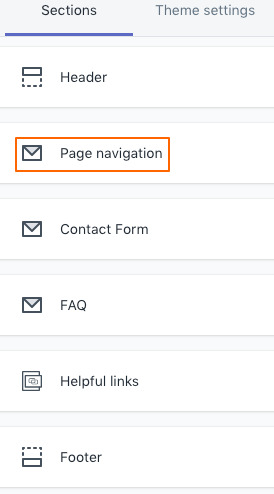 In the Theme Editor, navigate to your contact page. 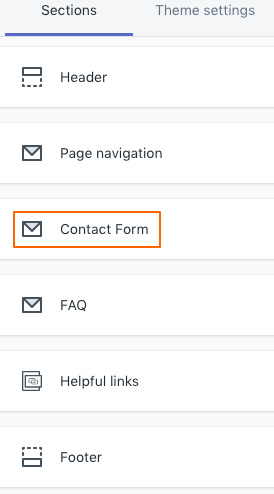 You'll need to view the contact page in the Theme Editor in order to see the section settings for your contact form. 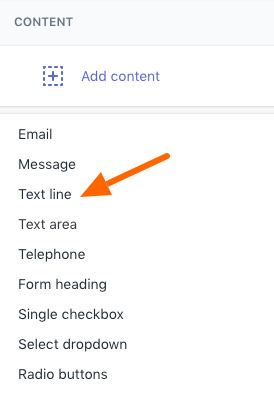 Important: In order to modify contact form content, you'll need to navigate to a page in the Theme Editor which is using the page.contact template. 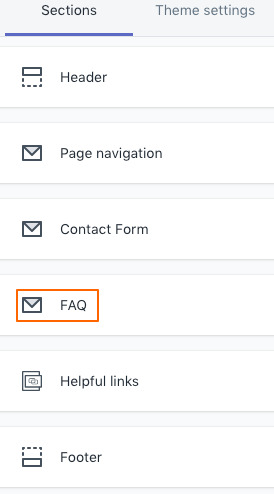 Tip: Add a menu item in your main navigation to the contact page to easily access it in the Theme Editor. 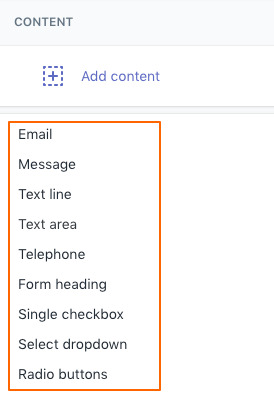 Choose one, configure the form block and then you can add additional form blocks. 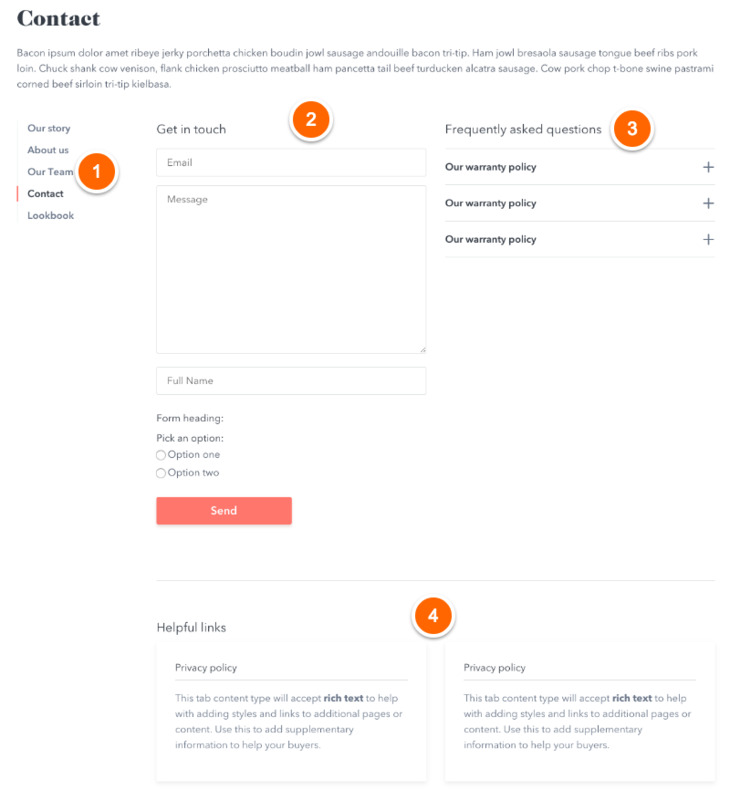 Experiment with the form blocks to customize the options. 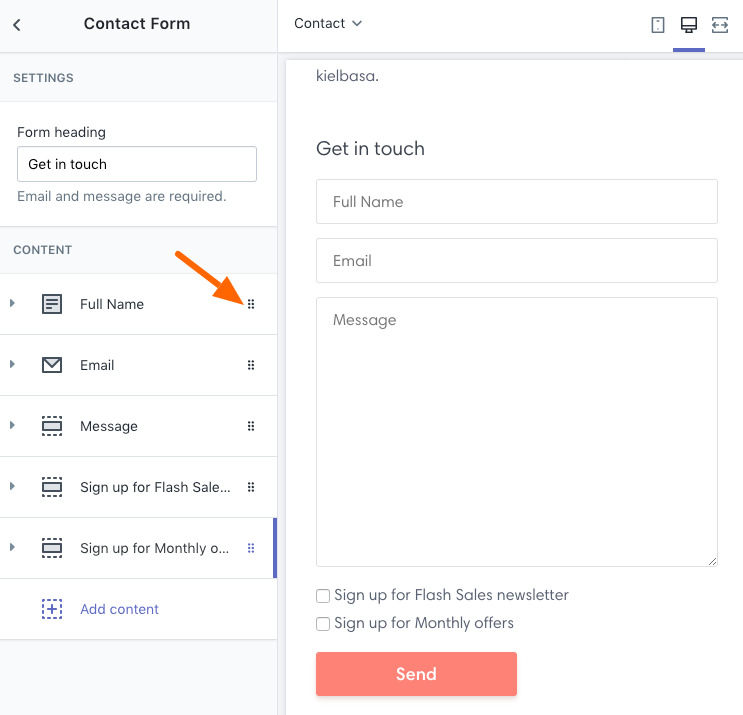 Tip: To move the default email and message fields - Add them as form blocks and then you'll be able to sort them with the rest of the content blocks. 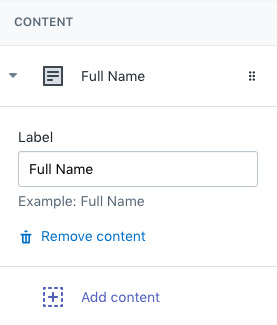 You can sort the cards by using the six-dot handle icon on the right of the content blocks. 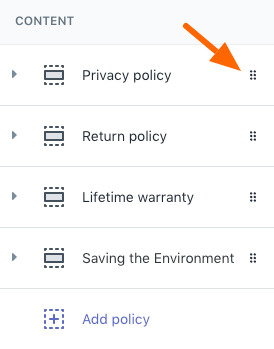 Be sure to save you settings in the Theme Editor regularly.